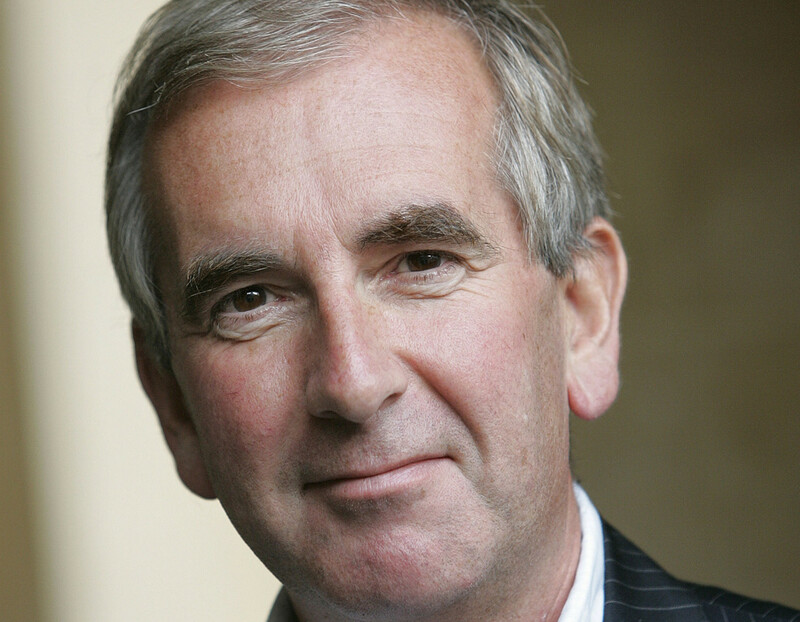 Robert Harris is the author of eleven bestselling novels, and his latest will be no exception. Set over four days against the backdrop of the Munich Conference of September 1938, Munich follows the fortunes of two men who were friends at Oxford together in the 1920s. Hugh Legat, a rising star of the British diplomatic service, and Paul von Hartmann, on the staff of the German Foreign Office – and secretly a member of the anti-Hitler resistance. They have not been in contact for more than a decade. 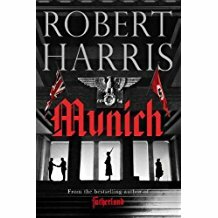 But when Hugh flies with Chamberlain from London to Munich, and Paul travels on Hitler’s train overnight from Berlin, their paths are set on a collision course – with dramatic results. Munich is a spy thriller about treason and conscience, loyalty and betrayal, filled with real-life characters and actual events, and we can’t wait to hear about it from this most compelling of writers.